Looking for a new truck and want something that stands out a little more? Take a look at our 2018 lifted Sierra 1500 SLE or lifted 2018 Colorado Z71 that are on the lot! 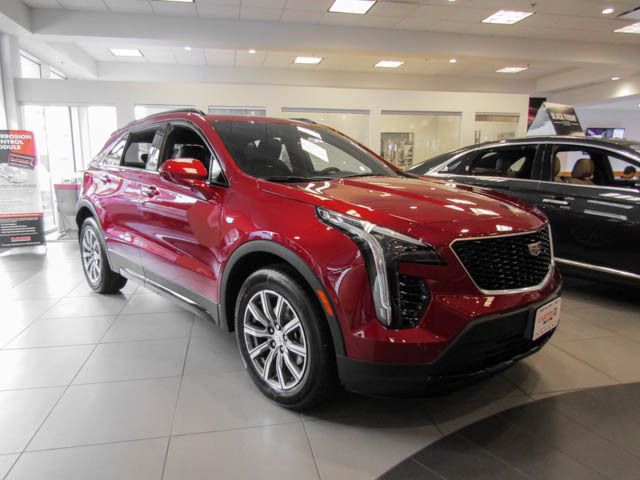 We have the all new Cadillac XT4 in stock or come see the pre-owned 2015 BMW X5 with xDrive. How about reliable and affordable first car or maybe a fuel efficient commuter? We’ve got everything from the brand new Chevrolet Spark to the hybrid Chevrolet Volt and the fully electric Chevy Bolt EV. Call or text me what you’re looking for and let’s get you out on the road in some new wheels!